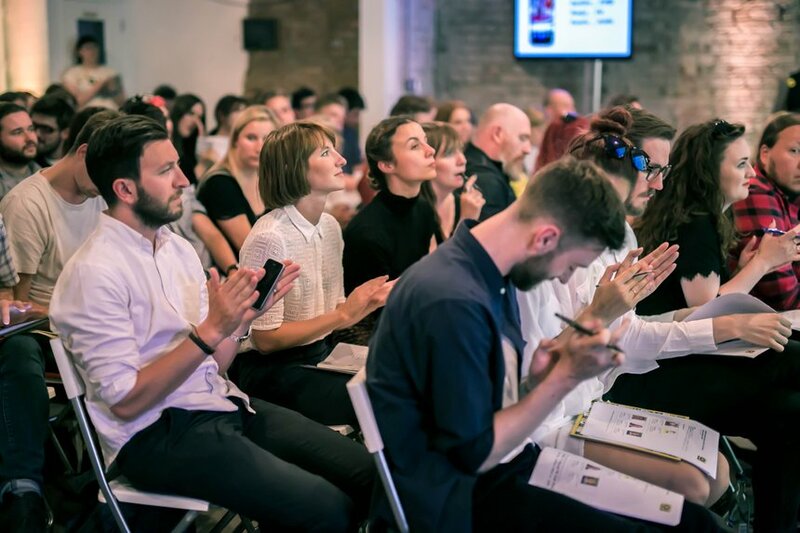 As we move into the fifth year of New Blood Academy with WPP, we look at why attending the Academy is actually the ultimate prize that matters in New Blood Awards. "D&AD New Blood Academy gave me a better idea of how the advertising industry actually works. We had the opportunity to go in and observe an agency for the first time. The Academy was fast-paced and true to industry practices", says Teodora Nicolae, D&AD New Blood Academy with WPP, Class of 2014. Teodora currently works as Creative at VCCP Blue in London. For New York based James Purdy, Freelance Motion Designer in New York City and D&AD New Blood Academy with WPP, Class of 2015, attending the Academy helped restore his flagging faith in design - the result of seeing too many students wrap design trends up in "believable, nice-sounding narratives" that lacked foundational meaning. Feeling disconcerted, and worried that the industry would be the same, Purdy's time at the Academy kickstarted his enthusiasm. The Academy brought things back to this analogue level of post-it notes and collaborative brainstorming, basically starting with concept as foundation for everything else. 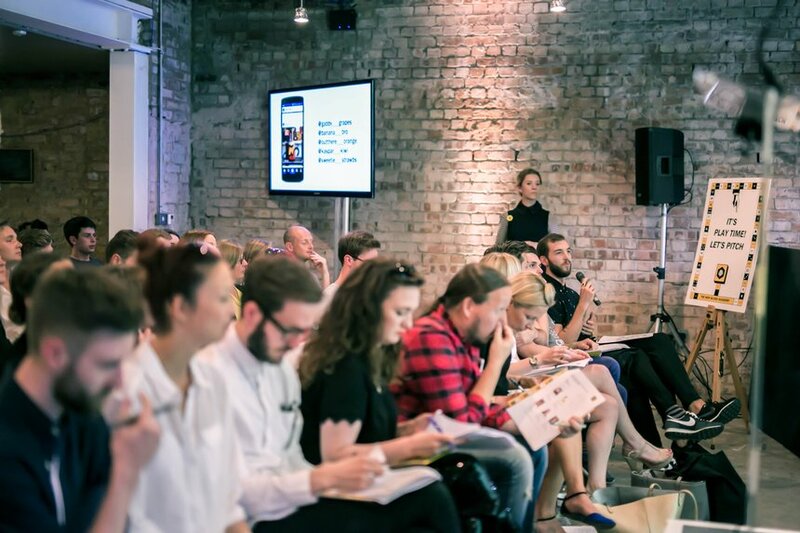 Even for those with award winning experience, attending D&AD New Blood Academy with WPP gave them more confidence and strength to bring their passions into their work, as it happened with Jonnna Cassidy Osborne. Now full-time copywriter at Ogilvy Mather London, Joanna was in D&AD New Blood Academy with WPP, Class of 2016. On top of boosting her skills and understanding of the industry, the Academy yielded for her a trusted, real network of peers that she highly regards. Mark Nevard joined D&AD New Blood Academy with WPP in 2017 after winning in New Blood Awards with his response to Monotype's brief, Freeganism. His Academy experience helped him take his skillset and knowledge to the next level and eventually find himself as part of the print design team at Addison Group in London. John O'Keeffe, Worldwide Creative Director at WPP, sums up why the Academy is the ultimate prize for New Blood Award winners in three powerful sentences. For them it's a two week boot camp that prepares already very capable creatives for life in the agency world. For us it's a chance to meet the top fifty students from the thousands who embark on the New Blood Awards programme. To steal a current ad slogan: "why wouldn't you?" The New Blood Awards are now open for entries. If you think you've got what it takes, hit the links below and show us what you've got.